This week on All in the Industry, host Shari Bayer is joined in the studio by Jeremy Sewall, chef and owner of the restaurants Lineage, Row 34, and Island Creek Oyster Bar. He is also the author of two books: The New England Kitchen, a cookbook full of Jeremy’s favorite New England recipes, and Oysters: A Celebration in the Raw, a museum-quality book full of photos and information about a variety of oysters from around the country. 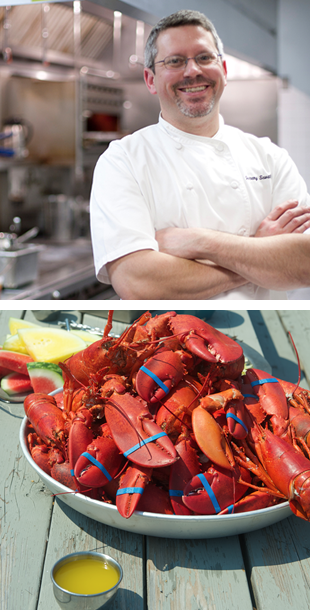 Through all his endeavors, Jeremy is dedicated to celebrating the diversity of New England seafood and the passion of the people who bring it to us.